Psypoke - View topic - The Son of the Pokemon Strategy Game! The Son of the Pokemon Strategy Game! Get it? 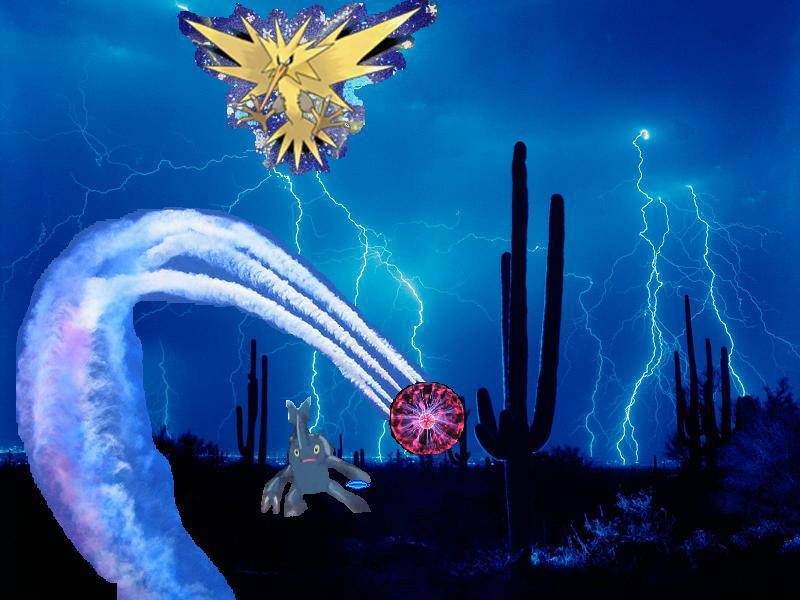 Marowak resists Thunder, and Bone Club is super-effective against Pikachu. Then again, Gyrados is immune to Ground attacks, so Gyrados counters Bone Club. Then Gyrados uses Surf to take out Marowak. Please try to avoid repeating Pokemon/moves. If necessary, do so, but avoid it. 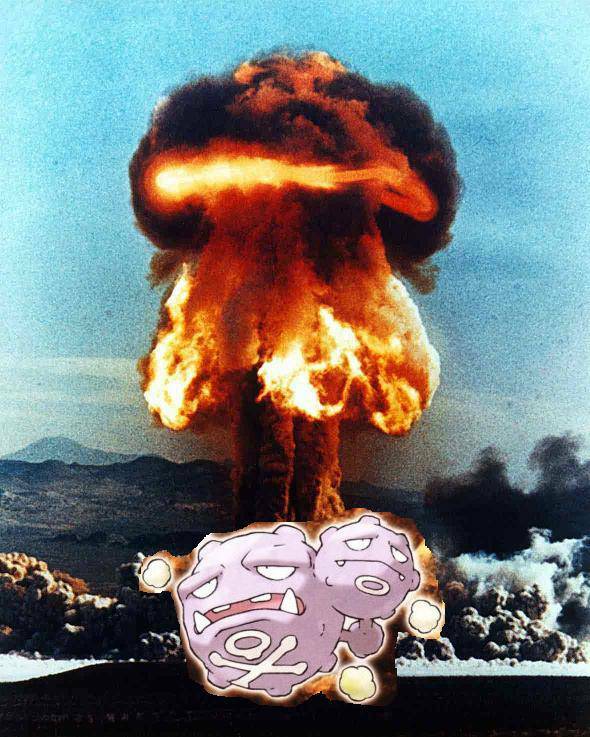 Remember, every Pokemon has a weakness, so dont worry if someone uses, like, Spiritomb. Think outside the box! EDIT: Mystery Dungeon items are allowed, except the one-hit KO orb. Don't think that'll make a difference, though. Use the Dark/Ghost duo as little as possible. Don't forget hold items. When Posting State the name of the pokemon and the Attack , if applicable include form, ability, item etc. 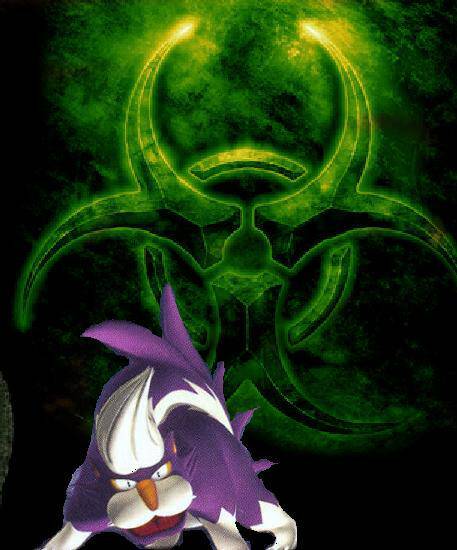 Posters are also incourage to get creative, some people include Pokemon icons(don't go overboard with those its frowned upon by moderators) or do an action shot like we started doing in the old Strategy Game. 1. OHKO are allowed as there are ways to counter that. 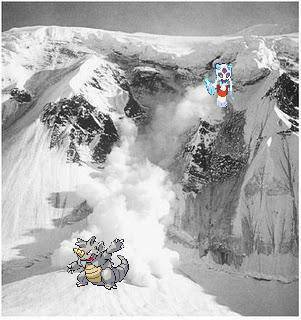 For Example Pokemon with the Sturdy ability. 6. Hidden Power is outlawed. Because it can be any type, you can always pick a type that will be super-effective, and using Hidden Power requires no creativity in a situation whatsoever. So, be more creative, and pick something else. (Edit: same Deal with Nature Gift) However If you feel urged to use it, you can still use Unown who has no choice but to use it. Last edited by /vXv\ on Thu Dec 09, 2010 2:22 am, edited 5 times in total. Re: The Son of the Pokemon Strategy Game! 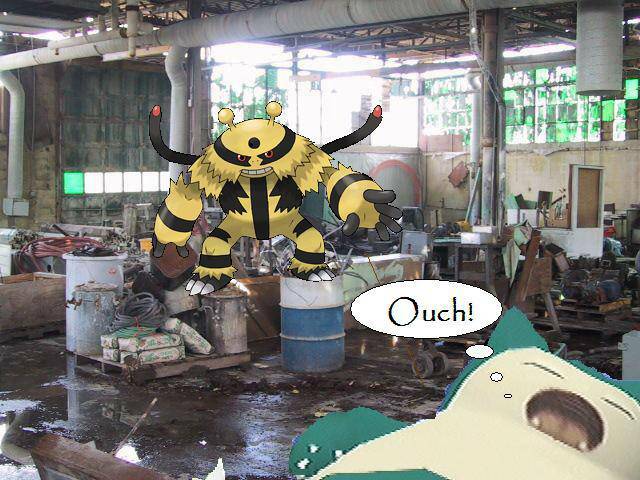 (with sturdy) uses HP Psychic. Announcement: Check the first post for a new rule outlawing Hidden Power. with Thick Fat uses ThunderPunch. @ Coba Berry uses Earthquake. 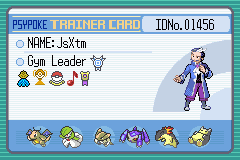 To clarify the defending pokemon must be immune to status effects, although Wormadam G is resistant to posion type attacks it still takes the full effect of Toxic, so a steel or poison type would work. 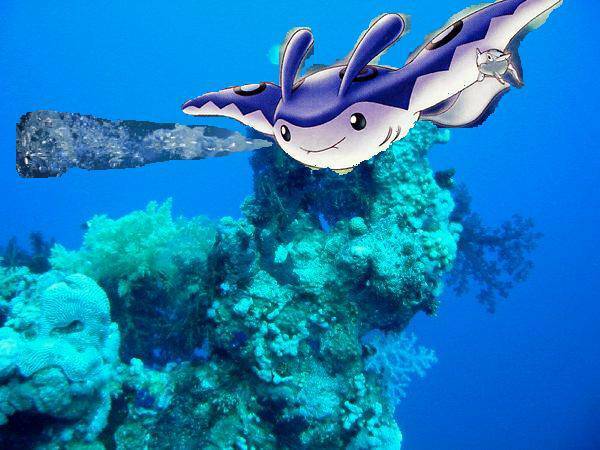 and Manaphy10 we assume that the move has 100% accuracy. with Oblivious ability uses Ice Beam. uses Zap Canon (and hits).